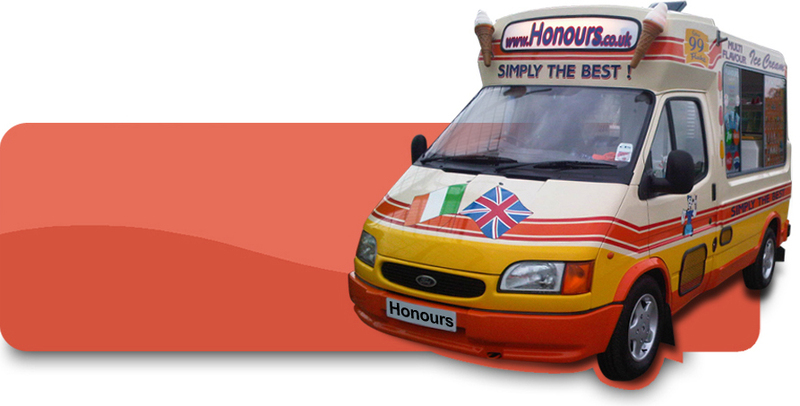 Honours Ice Cream available for hire around London, Kent and the South East. Covering all type of functions, exhibitions, summer fun days and celebrations. We are now taking bookings for all your forthcoming summer celebrations across the south east and there are many enquiries already coming in regarding different type of street parties and Jubilee celebrations and ice cream van hire . We are happy to listen to your requirements and tailor you a package to suit your individual needs. Contact us for details for your ice cream van for hire and quote for your summer event, celebration or party today! 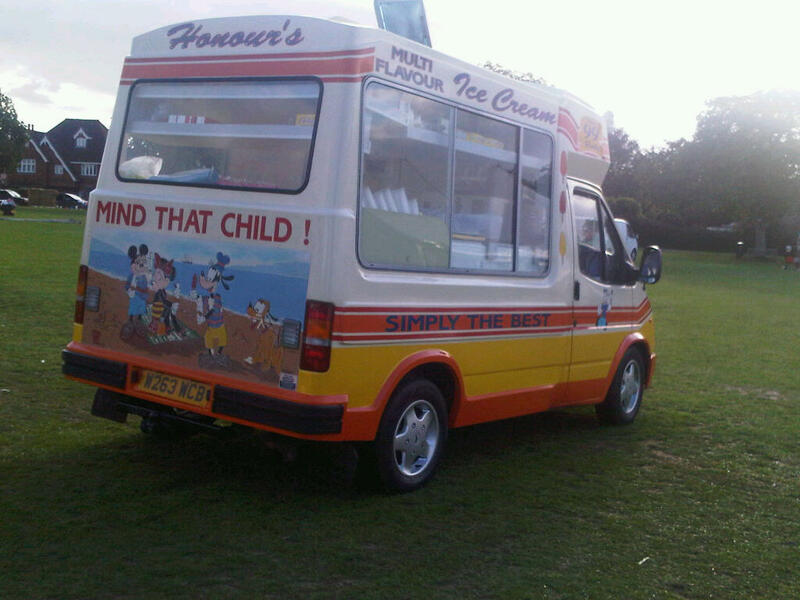 Ice cream van hire for all events and shows throughout London, Kent and the South East. Ice cream van for hire Kent including towns and villages that we cater for are Tonbridge, Tunbridge Wells, Tonbridge & Malling, Medway, Maidstone, Gillingham, Rochester, Chatham, Sittingbourne, Faversham, Swale, Ashford, Tenterden, Canterbury, Thanet, Dover, Sandwich, Folkstone and Whitstable. All these towns are very local to our base as we are placed on the outskirts to London, not too far from the Dartford Crossing. Our ice cream van for hire Kent and close south east locations include London, Sussex, Essex, Herts, Middlesex, Buckinghamshire and Hampshire. We do not charge any extra to travel around 5o miles from our base and we are more than happy to quote you for your event whether is in London, Kent, Essex or one of the other Counties that are close to the outskirts of London. We often have many bookings around Essex, these tend to be wedding parties, summer football tournaments as well as Rugby festivals. We have quite a few venues around the south east that often contact us a year or so after we have catered for an event and request a quote for new business bookings at their venue. Please email us on mail@honoursicecream.com for a free non committing quote for ice cream van for hire Kent, London and surrounding areas.